No more hiding keys under the doormat. No more losing, forgetting, or making extra keys time and time again. 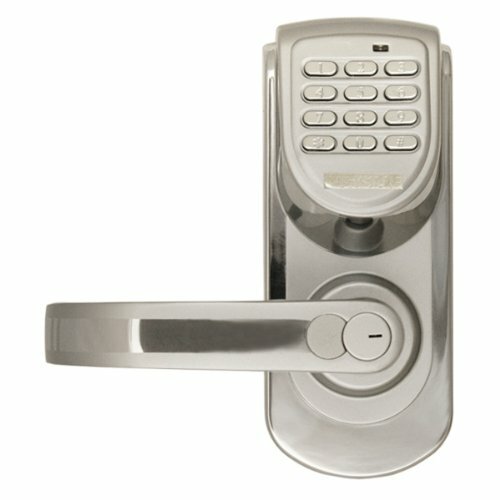 Step up to a more secure and flexible solution with a Schlage Residential Keypad Deadbolt. Install a new keypad deadbolt yourself–with nothing more than a screwdriver. You’re free to add, change, or delete user codes in just seconds–and to come and go as you please. Keypad deadbolts are ideal for exterior, side, or garage entry doors. 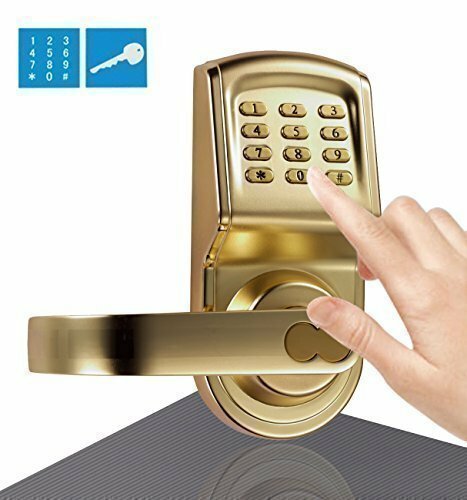 How will a keypad deadbolt work for you? Don’t worry about your child losing or forgetting their key. With a Schlage Keypad Deadbolt, each member of the family can have their own 4-digit code that will be easy to remember. If relatives are visiting, program a temporary code for their stay. Going for a job or a ride? 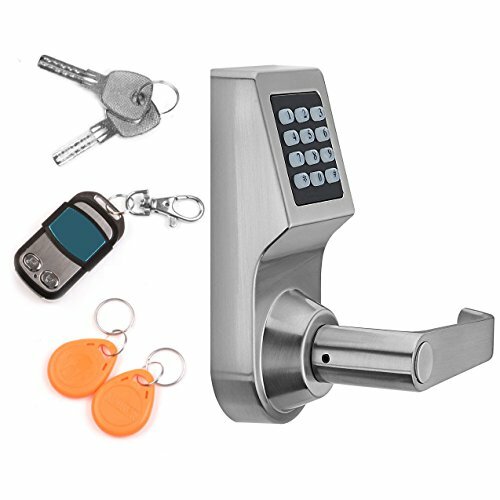 With a keypad deadbolt, you don’t have to carry a bulky key chain or worry about losing your keys along the way. Simply press the Schlage button and turn the deadbolt to lock the door, and use your personal code to unlock when you return. 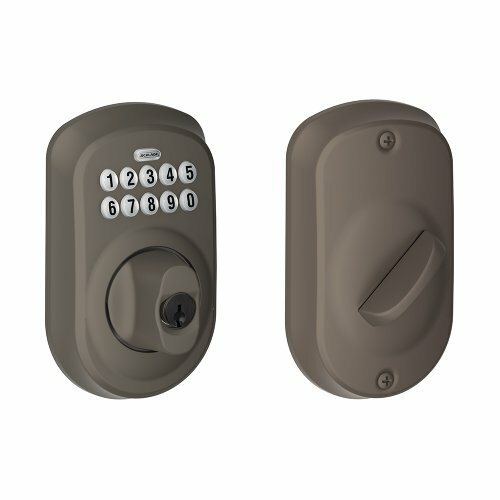 Keypad deadbolts allow you to give your neighbor or pet sitter a code of their own while you are away. When you return, simply delete the code from the lock. 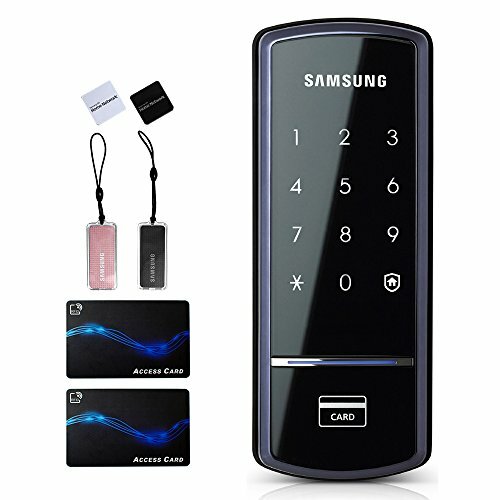 All programming can be done from the keypad; there is no need to remove the lock from the door. Reduce costs by replacing locks and exchanging keys. Install a keypad deadbolt on your rental property and save yourself the hassle. When your renter moves out, simply change the code. 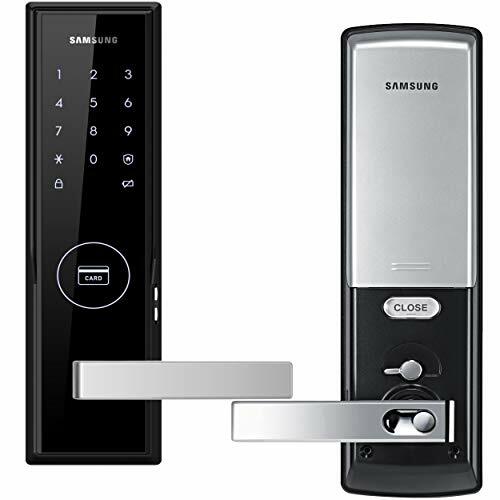 *This product is not compatible with Schlage LiNK or Nexia Home Intelligence Z-Wave enabled products.